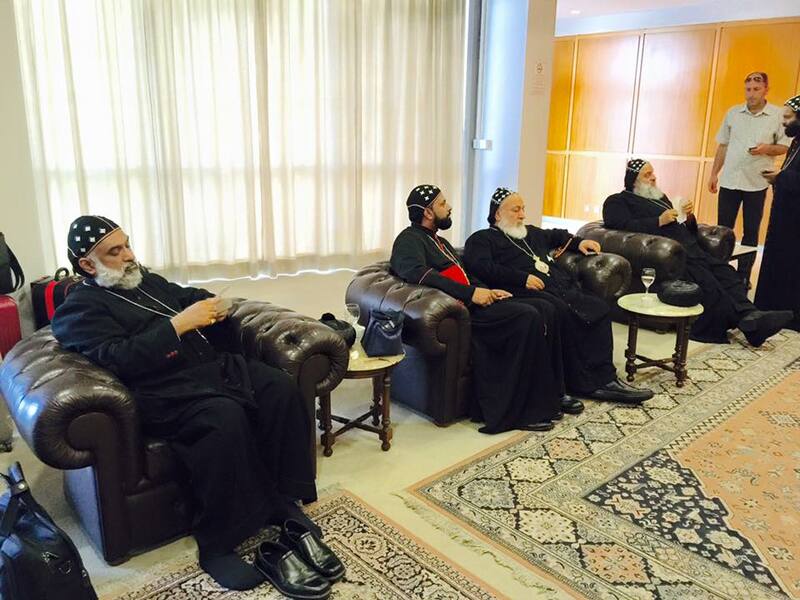 His Holiness and the delegation to Vatican at the Beirut Airport Lounge. 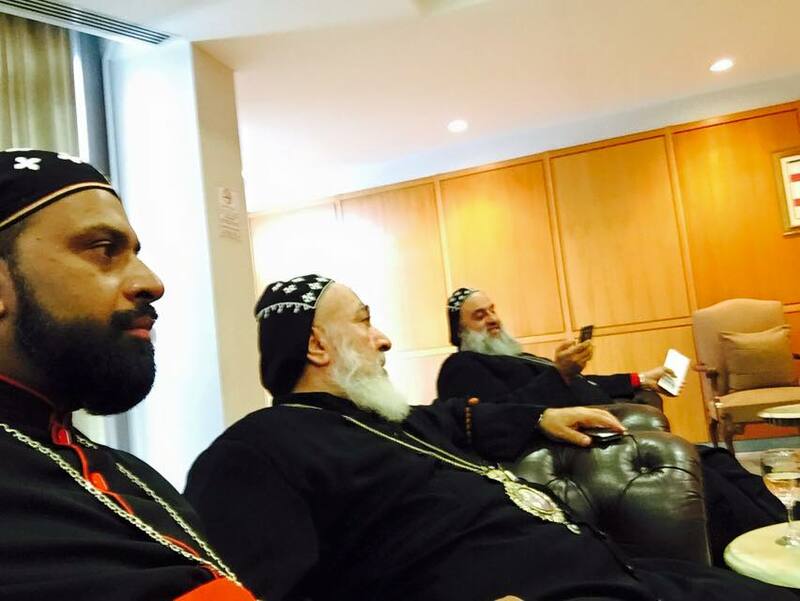 His Holiness and the delegation to Vatican at the Beirut Airport Lounge. His Holiness and the delegation to Vatican at the Beirut Airport Lounge. 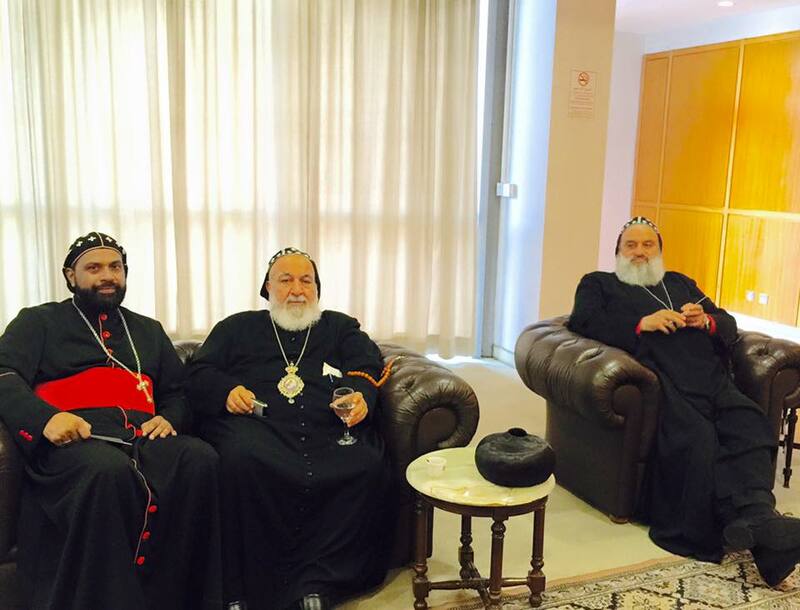 His Holiness and the delegation to Vatican at the Beirut Airport Lounge. 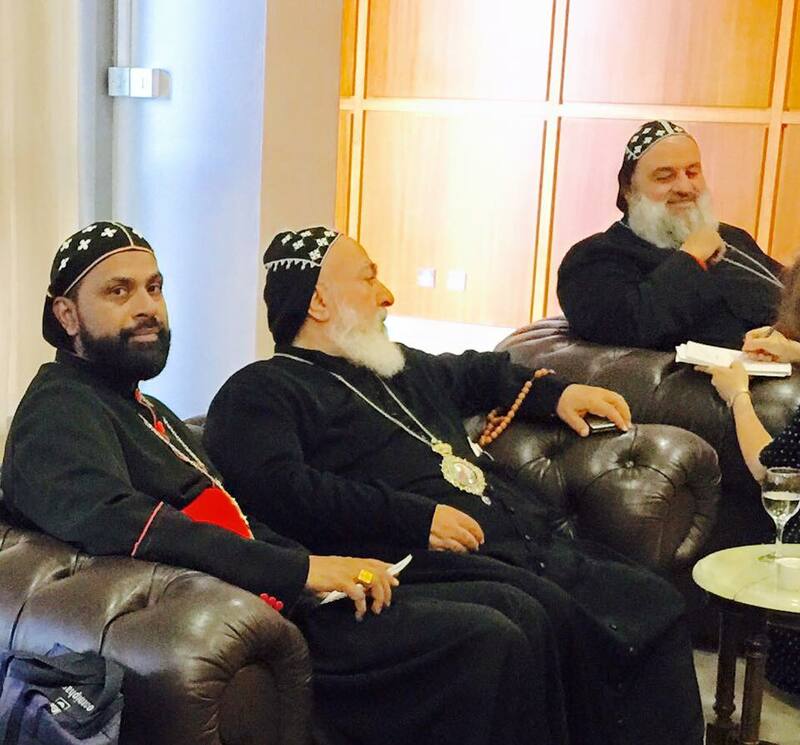 His Holiness and the delegation to Vatican at the Beirut Airport Lounge.